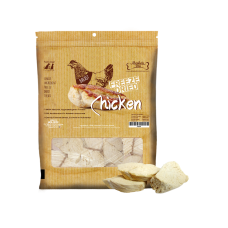 Made with 100% chicken breast Suitable for dogs and cats Natural and tas..
Made with 100% cod fillet Suitable for dogs and cats Natural and tasty .. 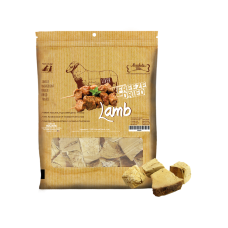 Suitable for dogs and cats Natural and tasty Freeze-dried to lock in nutrients..
Made with 100% lamb liver Suitable for dogs and cats Natural and tasty ..
Made with 100% salmon fillet Suitable for dogs and cats Natural and tasty ..
Made with 100% sweet potato Suitable for dogs and cats Natural and tasty .. 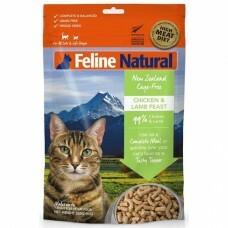 Feline Natural frozen cat food is the most economical way to feed your cat a high meat diet. Like al..
Our premium freeze dried cat food range uses only the highest quality ingredients giving your cat th..
At CatSmart, we only carry the best freeze-dried cat food in Singapore. Freeze-drying fresh, raw meat locks in the nutrients and taste that your cats will love. 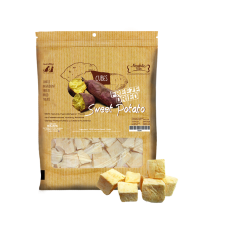 They are also the closest alternative to a raw diet, and can usually be found in a formed shape like nuggets or patties. 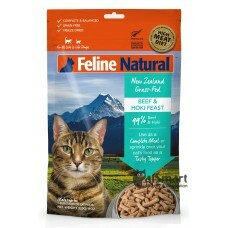 Many companies that produce freeze-dried cat food are very committed to quality, with most being free from genetically modified organisms (GMO). 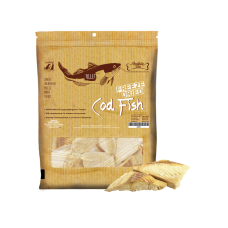 Freeze-dried foods can be rehydrated with warm water before feeding, or fed directly from the package. Let your cats reap the numerous nutrients and benefits of freeze-dried cat food today!